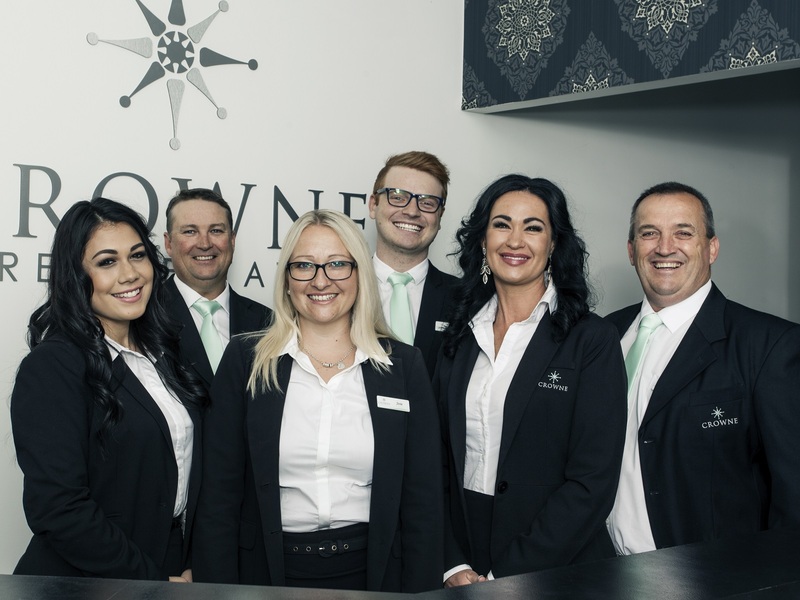 Crowne is Ipswich’s local boutique agency. Focusing on client service, we offer to you steadfast support from day one. Coupled with our experience and expertise, we will make that point of difference. Our local knowledge of the current market will help you understand the pricing sweet spot!